led the rebirth of Hebrew as a spoken language. he began promoting the use of Hebrew at home and in the schools. 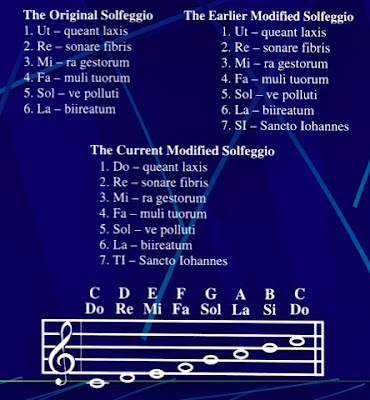 from 103; a chant or "ode" (the general term for any words sung; while 5215 denotes especially a religious metrical composition, and 5568 still more specially, a Hebrew cantillation):--song. from 5567; a set piece of music, i.e. a sacred ode (accompanied with the voice, harp or other instrument; a "psalm"); collectively, the book of the Psalms:--psalm. Compare 5603.
a primitive root; properly, to creak (or emit a stridulous sound), i.e. to shout (usually for joy):--aloud for joy, cry out, be joyful (greatly, make to) rejoice, (cause to) shout (for joy), (cause to) sing (aloud, for joy, out), triumph. 14 So that the priests could not stand to minister by reason of the cloud: for the glory of YHVH had filled the house of ELOHIM. 18 And I will surely hide my face in that day for all the evils which they shall have wrought, in that they are turned unto other Elohims. YAHSHUA saith unto him, I am the way, EMET(truth), and the life: no man cometh unto the Father, but by me. Table shows the increasing frequencies encoded in modern Torahs and Bibles in NUMBERS, Ch. 7, verses 12-83. 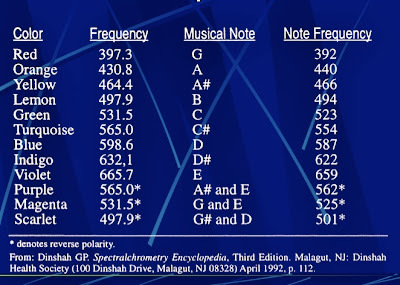 Initially encrypted by Levi priests who translated the original Torah into the Greek Septuagint, these six frequencies, apparently possess extraordinary spiritual power. 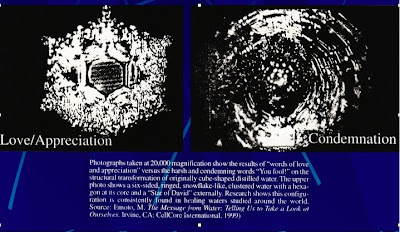 Besides their link to the hymn to St. John the Baptist, and their likely association with creative and destructive events as detailed in the Bible, the third note - "MI" for "Miracles" or "528" - is the exact frequency used by genetic engineers throughout the world to repair DNA. ACTION IN ANSWER TO OR INTENDED TO UNDO A SITUATION, OR THAT PERFORMANCE OF THE NEW ACTION BRINGS BACK AN EARLIER STATE OF AFFAIRS. (144,000 are a chosen group). Anodized to correspond with the Energy Centers on the body. These powerful tools for transformation allow you to work with "effect". 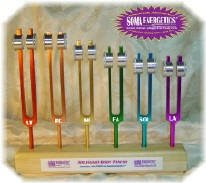 Ancient Solfeggio Tuning Forks in COLOR! 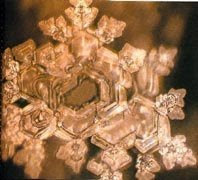 What is the Meaning Behind the Solfa Syllables and the universal frequencies? It is so that we can all start easily singing in harmony right now. 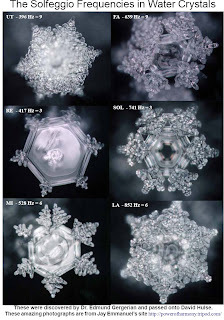 Healers, sometimes called sounders, argue that sound can have physiological effects because its vibrations are not merely heard but also felt. And vibrations, they say, can lower heart rate variability, relax brain wave patterns and reduce respiratory rates. When the heart rate is relatively steady, and breathing is deep and slow, stress hormones decrease, said Dr. Mitchell L. Gaynor, an oncologist and clinical assistant professor of medicine at Weill Medical College of Cornell University in New York and the author of "The Healing Power of Sound." That is significant, he said, because stress can depress every aspect of the immune system, "including those that protect us against flu and against cancer." Ms. Cottrell pointed out that ultrasound, which employs vibrations in frequencies above the range of human hearing, has been used therapeutically. "When the body is sick - it could be a cold, a broken bone, an ulcer, a tumor, or an emotional or mental illness - it's all a matter of the frequencies of the body being out of tune, off balance, out of synch," she said. "Vibration can help bring that back into balance." Dr. Gaynor, who has an oncology practice in Manhattan, considers sound healing integrative medicine: not an alternative to science but a complement to it. While to "cure" means physically to fix something, "healing" refers to wholeness, a union of the mind, body and spirit. Dr. Gaynor likens sound healing to music therapy. In "The Healing Power of Sound" he cites studies indicating that music can lower blood pressure, reduce cardiac complications among patients who have recently suffered heart attacks, reduce stress hormones during medical testing and boost natural opiates. 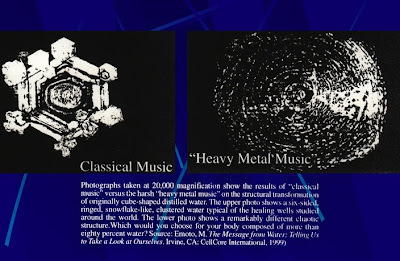 "Just as the difference in harmonic content allows us to distinguish between a flute or trumpet playing the same note, so the details of the harmonic content imprinted in the CMB allow us to understand the detailed nature of the Universe," said Dr Barth Netterfield, of the University of Toronto in Canada. 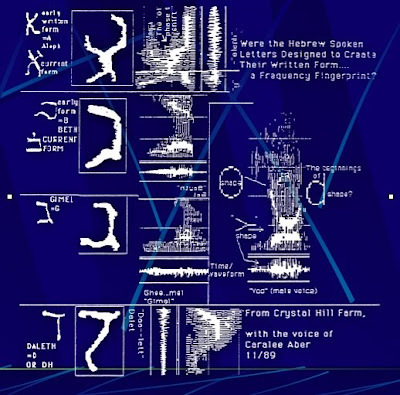 In their first release of data, in April 2000, the Boomerang team was able to reveal only one harmonic peak. 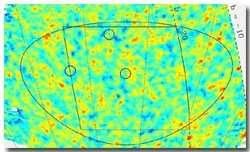 Now, according to Andrew Lange, of the California Institute of Technology, Pasadena, they can see more. "Using a music analogy, last year we could tell what note we were seeing - if it was C sharp or F flat," he said. 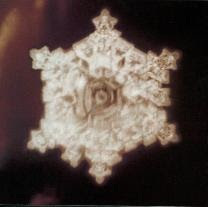 The images obtained cover about 3% of the sky. The researchers plan another campaign to the Antarctic in the near future, this time to map even fainter images encoded in the polarisation of the cosmic microwave background. In a recent interview Harel said: "We made an astonishing discovery of encoded music in the original Hebrew text of the Bible. Several years of research culminated in findings that may forever change the public's perception of this popular ancient document, and increase interest in it among people of all walks of life. We have found the key to transforming Hebrew letters into musical notes and have opened the way for a new kind of Bible translation—not into yet another spoken language, but into the universal language of music." According to Ramchal - Rabbi Moshe Chaim Luzzatto - in his book, 'Adir BaMarom' (p. 40), the planets are moved by musical waves. These are his words: "All those thiings above are carried out by music, and all the luminaries, when they go out from their source, are motivated by music." Each planet has music. It is interesting to note that scientists have recently discovered that each planet produces a different melody. 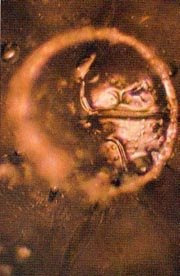 The ZOHAR (Exodus, Shalach) says that the constellations themselves create music. And, according to the ZOHAR (Exodus, Vayakhel) the music of the sun is so wonderful that if the ears of man were not blocked, he would be capable of hearing this music. However, he he would not be able to exist for his soul would leave the body. 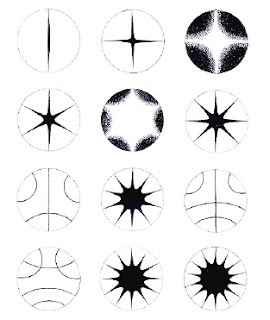 Chladni figures. What we are seeing in this illustration is primarily two things: areas that are and are not vibrating. When a flat plate of an elastic material is vibrated, the plate oscillates not only as a whole but also as parts. The boundaries between these vibrating parts, which are specific for every particular case, are called node lines and do not vibrate. The other parts are oscillating constantly. If sand is then put on this vibrating plate, the sand (black in the illustration) collects on the non-vibrating node lines. The oscillating parts or areas thus become empty. 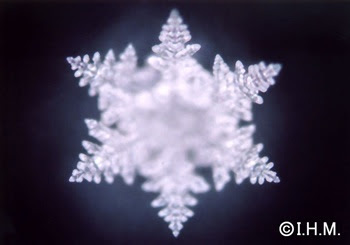 According to Jenny, the converse is true for liquids; that is to say, water lies on the vibrating parts and not on the node lines. Water charged with words, "You make me sick. I will kill you." Water charged with words, "Thank you." 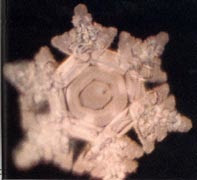 Water Crystal which showed words of "compassion"